Stay 3 nights and only pay for 2 nights! Escape to the Cape this Winter with this fantastic offer which is valid from 1 May to 31 August 2019. 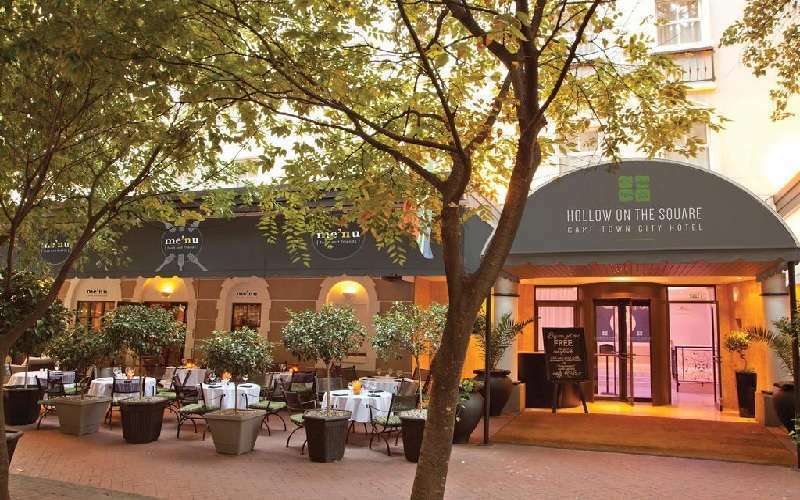 The Hollow on the Square Hotel is a modern, trendy hotel situated in central Cape Town. The hotel is flanked on one side by the Cape Town Foreshore and on the other by the buzzing city centre and Signal Hill. 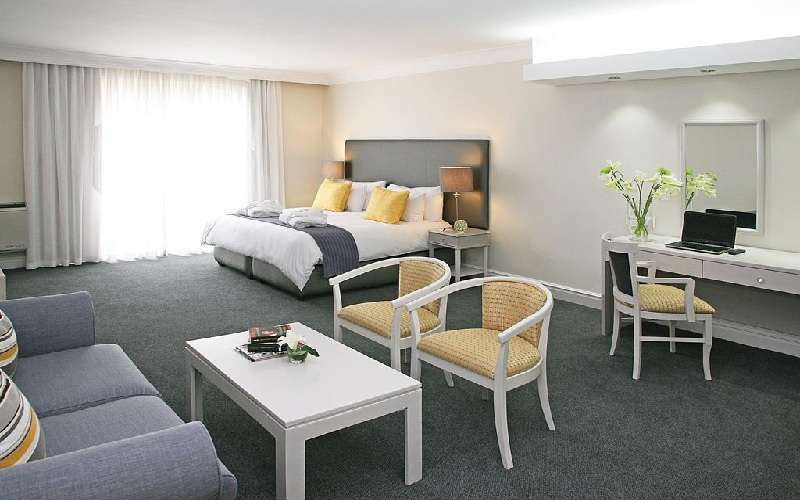 This 4-star hotel is set right in the mix of popular Cape Town attractions, offering convenient accommodation in the heart of the ‘Mother City’.